The registration date for the Junior Ballet Intensive for students age 10 to 14 have been extended to the first day of class. 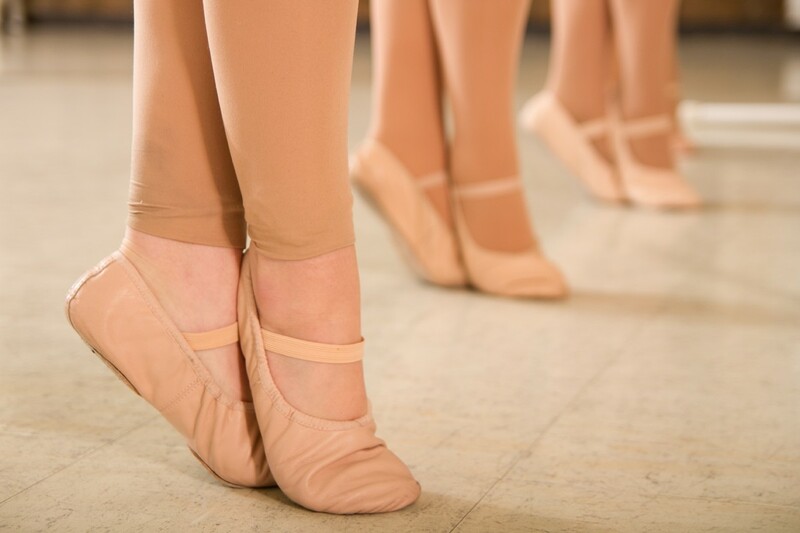 Over three days, come explore the world of ballet and learn about basic dance technique with Ms. Claire Perreault, a Canada’s National Ballet School graduate and Royal Academy of Dance certified teacher. This workshop is ideal for dancers who have less than 2 years of ballet training and are interestd in improving their dance skills this summer. It is an excellent opportunity for dancers with experience in other styles of dance to learn more about correct stance, turnout, and stretch of the legs and feet. For the first 30 minutes of class, dancers will learn a series of warm-up excercises that will prepare their bodies for ballet movements. Exercises in this section of the class will be performed standing and on the floor using a mat. The remaining 90 minutes will be dedicated to a full ballet class including at the barre, and sequences in the centre and acroos the floor.